Excellent reference for home renovation terms. Now I understand my architect and contractor! I am just so not ready for this book. 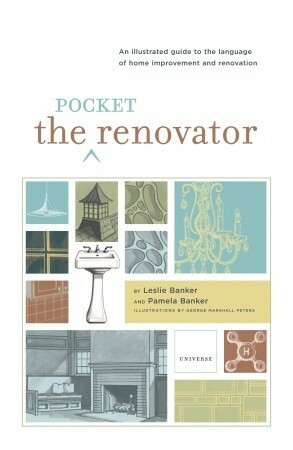 Leslie Banker Pamela Banker - I'm the author of Britannia in Brief(2009), The Pocket Renovator (2006), and The Pocket Decorator (2004).